I’ve spoken to literally hundreds of people over the past 30 years about what it was they wanted to achieve with their health and fitness and I can tell you that it wasn’t health and fitness! Over the decades, our approach to health and fitness has gone through some dramatic transformations. In the 1970’s and 80’s we all wanted to cardio ourselves to death to achieve a thin body, and nearly every person was on some crazy new diet. It was all about weight loss no matter how detrimental it was to your overall health and well-being. So we live and learn and here we are heading towards 2020 and our approach to health and fitness has changed dramatically. 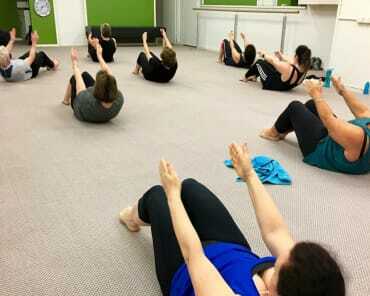 Pilates and personal training are now mainstream and there are endless types of fitness approaches to suit every person. Our mindset about health and fitness hasn’t moved with the times. We still think in terms of “tone up, lose weight”, and certainly the mainstream media tends to perpetuate this. The problem with this approach is that it’s short term, is a very narrow view of the human body and doesn’t change how you “think” about health, fitness, and wellness. Toning up and losing weight are absolutely part of being fit and healthy, but they should never be confused with the real reasons for wanting to be fit and healthy, which are LIFESTYLE AND LONGEVITY. It doesn’t matter how old you are, everybody wants to have a great lifestyle. And every person has their own definition of what a great lifestyle is. But what people are realising is that to have a great lifestyle, you need to be…yes you guessed it healthy and fit! 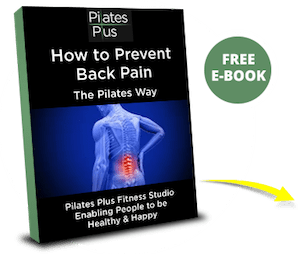 And what Joseph Pilates knew was that to live a strong, full life as your body aged, you had to look after your spine and joints and stay mobile and supple. 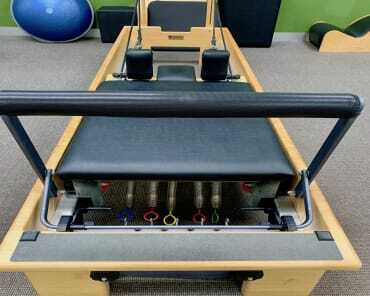 Having Pilates as the foundation of any fitness program will be mandatory in the future (this was always Joseph’s vision), to delay or in some cases prevent the degenerating issues many people have with their spine and joints. Being incapacitated and unable to live the lifestyle you want due to pain, injury or being unfit with weak muscle is not something anyone would aspire to and nobody wants this. People are living much more active lives as they get older, working, traveling, looking after the grand kids, playing some type of sport…and they want their body to support their lifestyle. I can tell you that LIFESTYLE AND LONGEVITY are what nearly every single person I have spoken to about their health and fitness ultimately want. 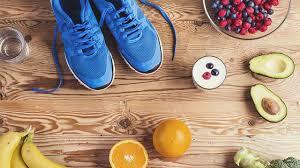 Think of your health and fitness in terms of your lifestyle and quality of life as you get older which is a combination of fitness, health and wellness. Don’t set health and fitness goals, set lifestyle goals and birthday milestone goals. What do you want to be physically capable of when you turn 40, 50, 60, 70 and beyond? 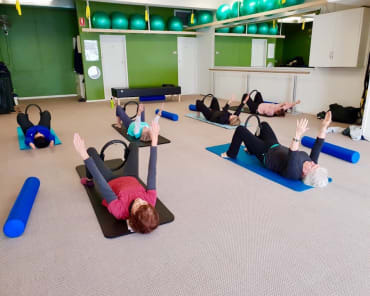 We continually get inspired by our clients who take this approach to life and to their physical wellbeing and who understand that Pilates is the foundation to creating lifestyle.